Penny Ploughman, the Maker and Proprietor of Ploughman’s Saddle & Bridle Repair, LLC and Ploughman’s Saddlery & Belts, taught herself the basics of leather work by reading every book she could find on the topic and then repairing and designing her own tack and belts. 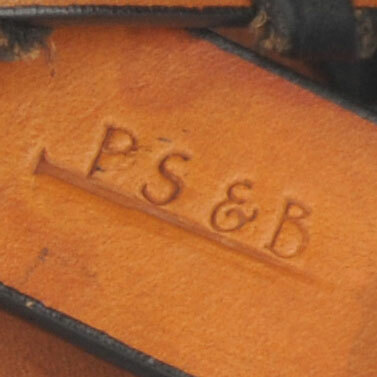 It wasn’t long before friends began asking if she could repair or remake their tack and hence, Ploughman’s Saddle & Bridle Repair was started in 2006. 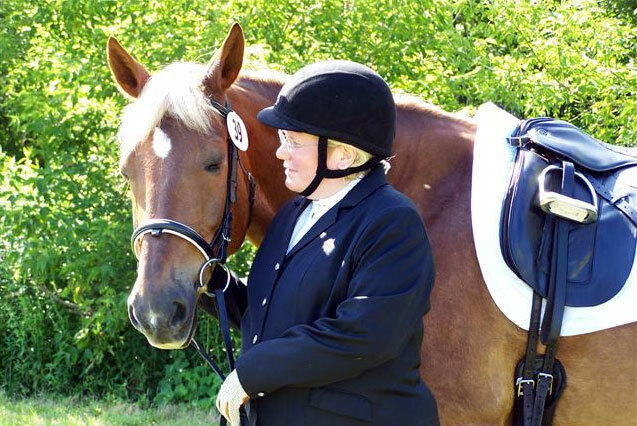 Penny has also taken courses in tack making and repair, and saddle fitting and flocking with British Master Saddlers, most notably David May of the Cumbria School of Saddlery (Penrith, Cumbria, England). 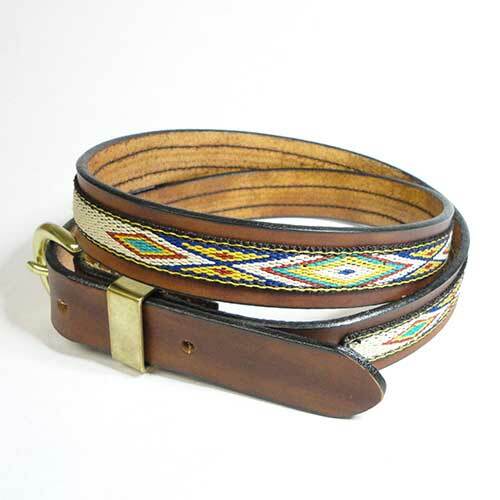 Penny’s interest in re-purposing unique, useful, and elegant equine tack and harness hardware lead to her designing of more than 40 belt styles all crafted with equine tack or harness hardware and bridle or harness leathers. 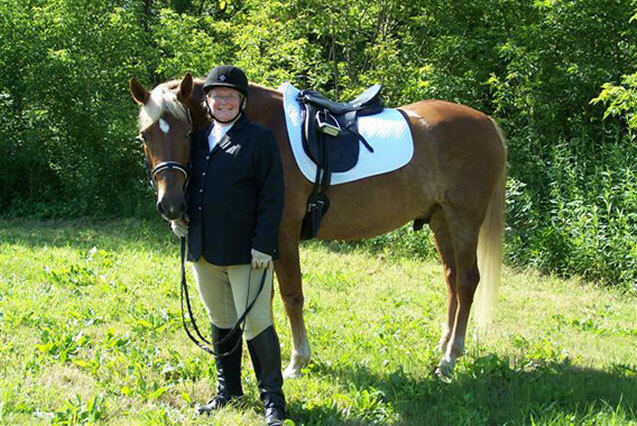 When Penny (who is also an attorney) isn’t practicing law or working in her shop, she can be found with her Morgan horse, Magic or her Jack Russell Terrier, Jake. 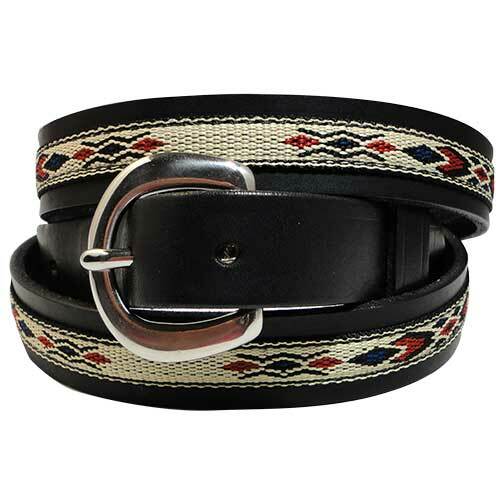 Here at Ploughman’s Saddlery & Belts, we hand-craft custom-made belts and bracelets for active, fashion-conscious equestrians and for those who simply appreciate equestrian style and fashion. 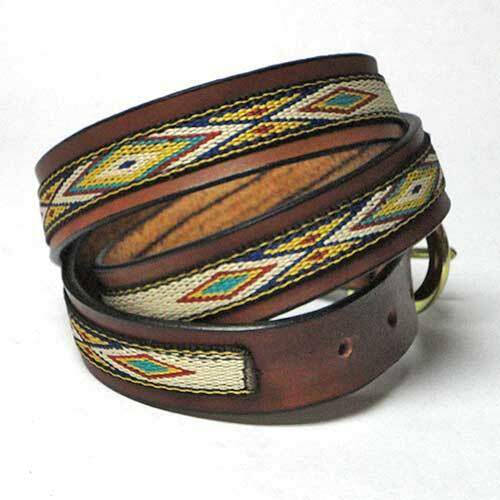 We also design and make a variety of leather goods including spur straps, bookmarks, horseshoe coasters, leather baskets, napkin rings, snow shoe bindings, and blanket carriers. We design and custom create all of our goods from start to finish, right here in the U.S.A. (Albany, New York, to be exact). 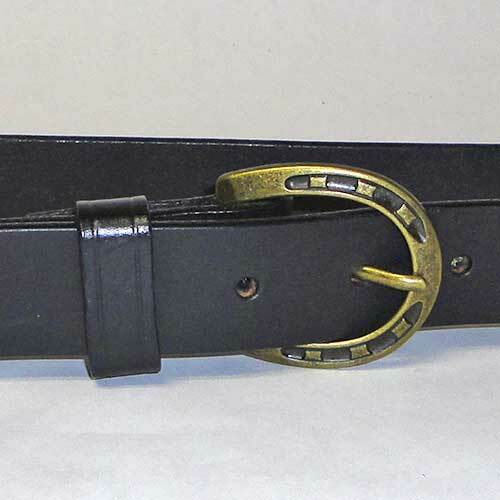 One of our most unique and rewarding areas of work is when we work closely with a client to design and make a unique belt or other item which memorializes a favorite equine (or other pet). 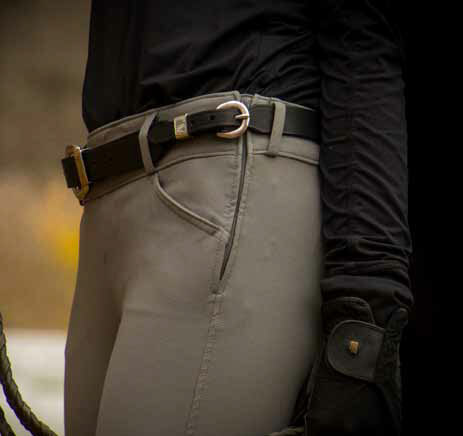 Ploughman’s Saddle & Bridle Repair offers repairs and recreation of horse tack and harness. Our repairs are typically done by hand and with traditional materials and methods. If you don’t see our maker’s mark or our trademarks then it is not an authentic Ploughman’s product!